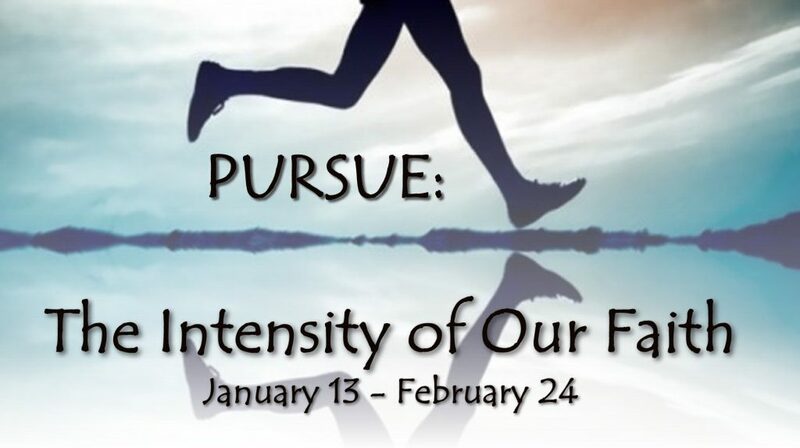 Pastor Ken begins his new sermon series called “Pursue: the Intensity of Our Faith” on Sunday January 13, 2019. In anticipation of this life changing series, Ken has written several daily devotions to help prepare us all for what God will do in us and through us over the new two months. 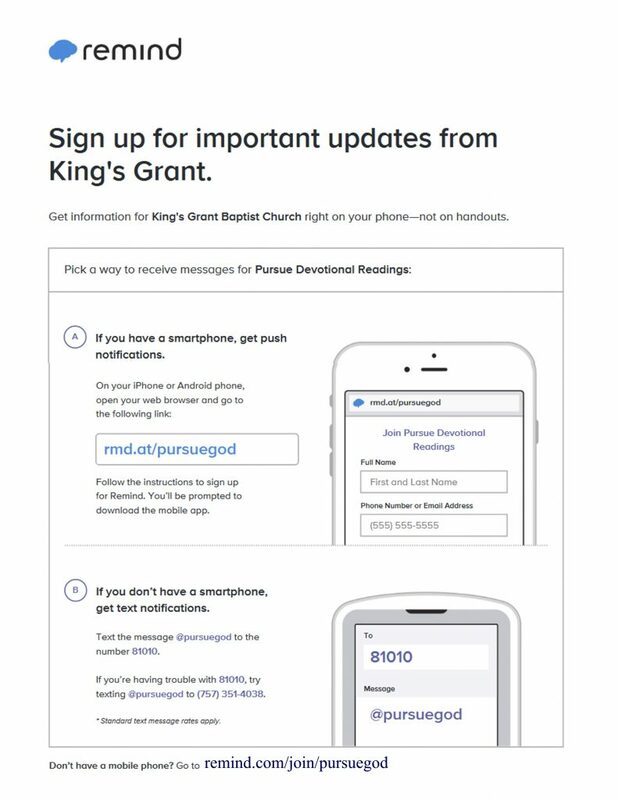 Go here for the Devotional Readings.